Seemed appropriate to begin my blogging photo challenges with this as we enter a new year. Joni Mitchell’s song Circle Game has always been a favorite. 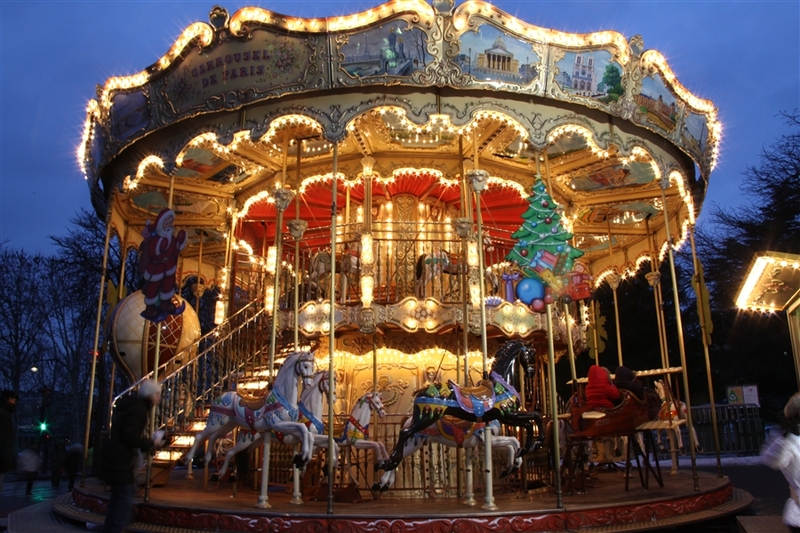 I have always loved carousels and now as I am in the over 50 club see just how fast the years go by. This entry was posted in Photography and tagged carousel, daily challenge, photography, weekly photo challenge. Bookmark the permalink. Nice shot for this challenge, Lea.